FREE admission and parking! – Come EARLY for the best selection. Interested Vendors for 2019 please apply! 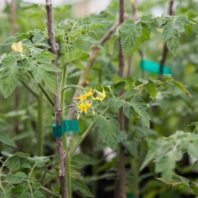 May 11, 2019, 8:00 a.m. – 4:00 p.m.
2500+ tomatoes – 60 varieties – see a list of all our varieties! 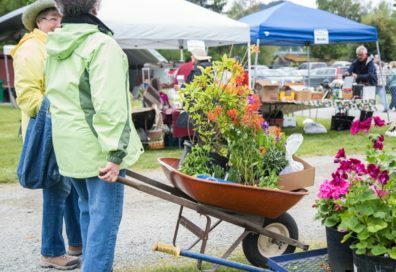 Visit our educational booths to learn about solving your plant problems, sharpening your garden tools, native plants, rain gardens, shore stewards, composting, and sustainable agriculture. Be sure to stop by our Master Gardener Information Booth to learn more about our volunteer programs.